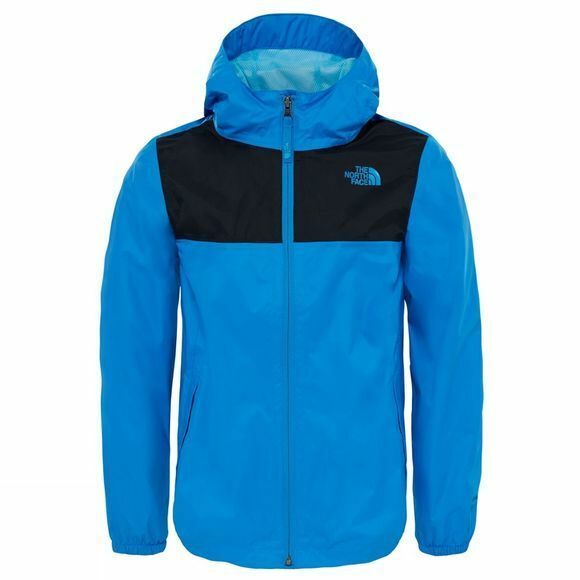 Before he heads out to explore in bad weather, make sure he’s wearing the Boy’s Zipline Rain Jacket from The North Face. 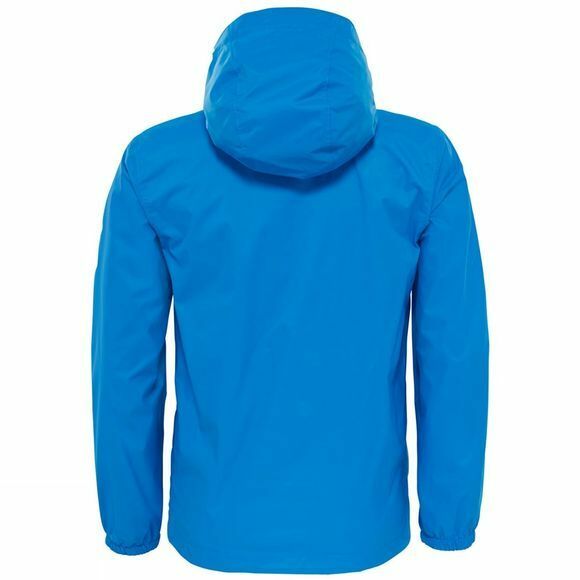 This fully waterproof layer will keep him comfortable and dry all day long, thanks to breathable DryVent™ fabric, the fully seam sealed construction, and a hidden rain flap on the front zip. The fixed hood and flap-entry hand pockets provide added protection from the cold, so he won’t return home shivering.